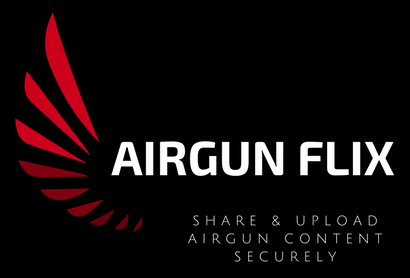 With the ongoing gun legislation, we have created this site to support all Airgunners by giving them a safe place to share and upload content. Without fear of their content doing a ‘disappearing act.’ Here you can upload & share videos, images and links on a personalized profile. You can create channels, vote on trending airgun products and so much more. We are 1000+ members strong, 100% airgunners & 100% FREE! EARN POINTS ON AIRGUN FLIX & WIN! It’s great that an airgun friendly hosting site is available. Thank you for that. New member here. From what I see, looks like good bunch of airgunners here excited! Love the site. Developed by an Airgunner for Airgunners. Growing fast for the enthusiast and the channel developer. Can’t wait to see were this will go!! Finally, a safe space for the airgun community. Where fellow airheads can gather together without fear of admonishment from the heavy hand of Silicon Valley. The work that Dana and Lindsey have put in to make a safe and welcome place for air gunners is HUGE! 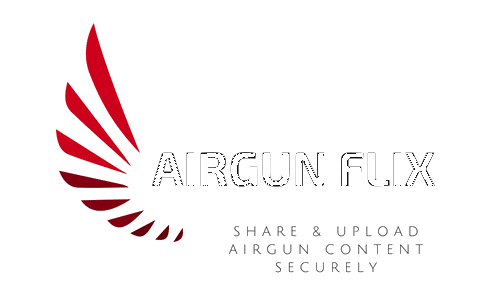 I really appreciate the community and sharing environment that is created and look forward to the future of Airgun Flix. Greetings everyone! My name is Al and I hail from the great white North of British Columbia, Canada. I am very excited to see a dedicated airgun video site and I will do what I can to support it, especially as it will remove some of the Draconian control of UTube. Although I haven’t had an opportunity to spend much time here yet, I’m truly looking forward to being a part of a community and not lost in the background. I must say that I feel comfortable here. And everyone here is kind. Thank you again for allowing me to be a part of your community. Strike that! OUR COMMUNITY! I’m signed up on this site, and love posting my videos here without the BS associated with Youtrub. We all get along fine, and like each others videos. Site looks real good and is getting the bugs worked out, which all new sites need. Loading videos is quick, easy and sure. I wish y’all the best of luck growing this great site!